Andrew host a gathering to celebrate Uncle Bo! 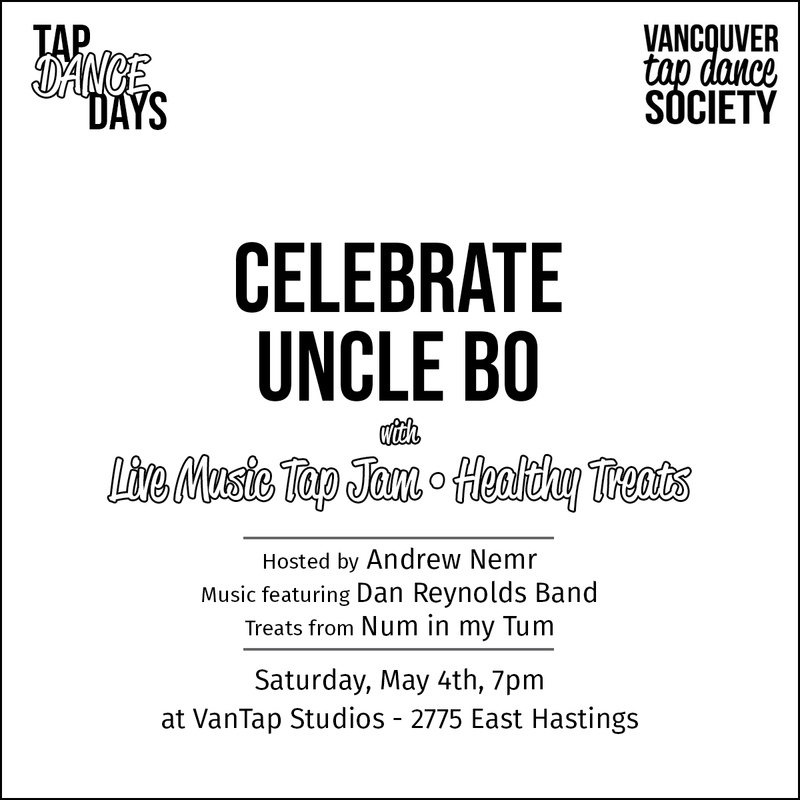 Featuring music by the Dan Reynolds Band, live tap dancing, and healthy treats! Musicians, bring your ax. Tap Dancers bring your shoes.